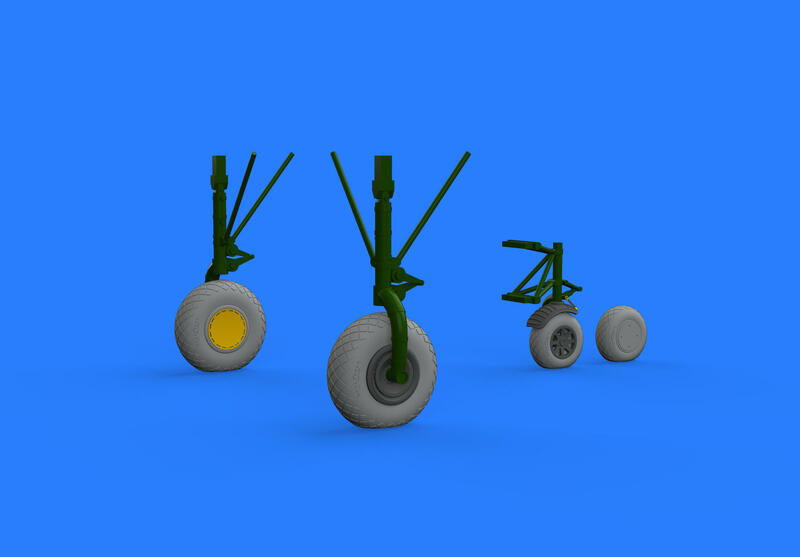 Brassin set - undercarriage wheels for B-24 Liberator bomber in 1/72 scale. Scale plastic kit. Liberator GR Mk.VI and GR Mk.VIII.